As for Kalapana, they emerged as one of the most popular bands on the Hawaiian music scene in the 70s, and is much loved by Filipinos for their songs,Nightbird, The Hurt, You Make it Hard, and When the Morning Comes. 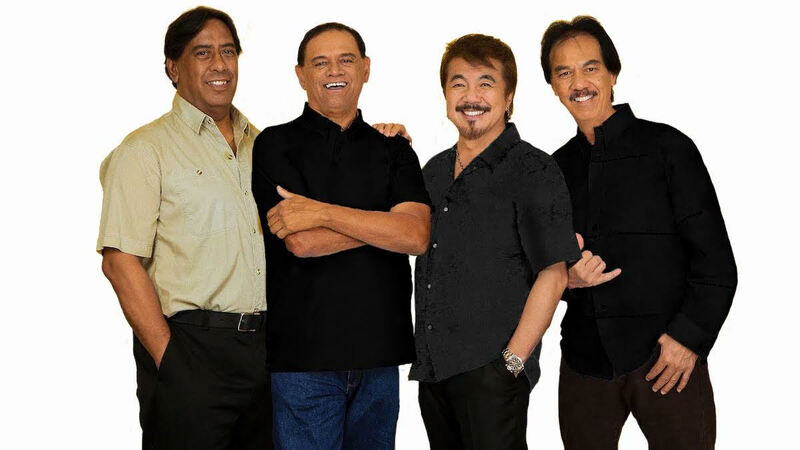 They still enjoy frequent airplay in Manila’s top radio stations until today. Kalapana received the Hawaii Academy of Recording Arts Lifetime Achievement Award in 2011. 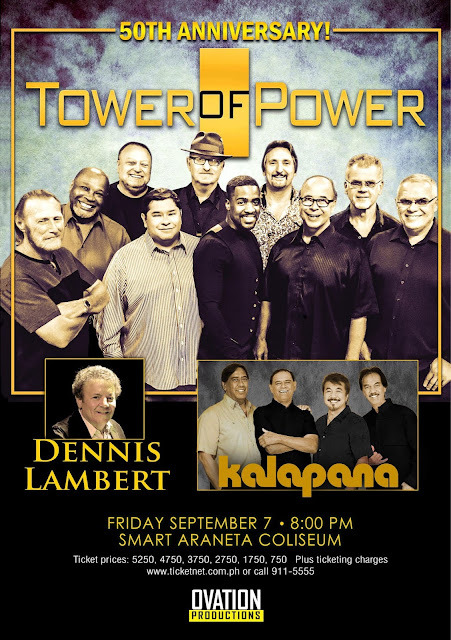 Ovation Productions took them on a Philippine Tour back to back with the band America in 2012.